Our patented waterproofing systems come with transferrable lifetime warranties to guarantee the driest basement in town! 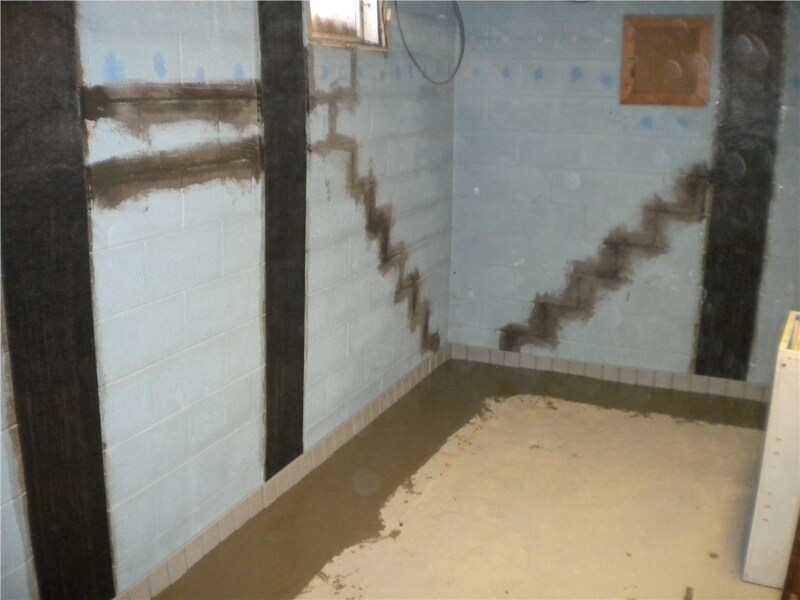 No matter the location, age, or size of your home in Lancaster, basement waterproofing is a smart way to enhance its overall livability and durability. By preventing water from penetrating into your foundation, basement, or crawl space, you’ll be able to enjoy a home that’s free from water’s many negative effects—including mold, mildew, structural failure, and foundation erosion. If you’re considering making this valuable upgrade to your Lancaster home, there’s just one team to trust: Mid-Atlantic Waterproofing! 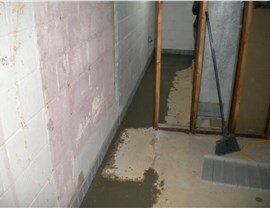 Over the last half-century, we at MIDA have learned a thing or two about successful waterproofing systems. And when existing products failed to meet our extremely high standards, we invented our own! 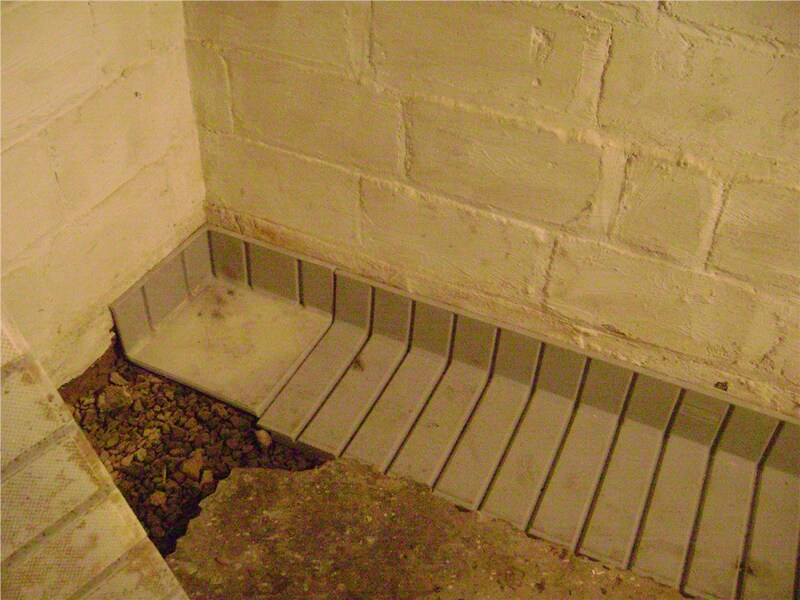 Specially engineered for watertight performance over decades of use, our patented basement waterproofing systems are both longer-lasting and more effective than others on the market. They’re even backed by a transferrable lifetime warranty to guarantee it! 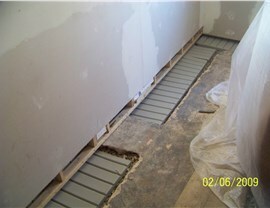 Count on MIDA for Lancaster Foundation Waterproofing That Lasts! Have successfully completed more than 100,000 jobs! 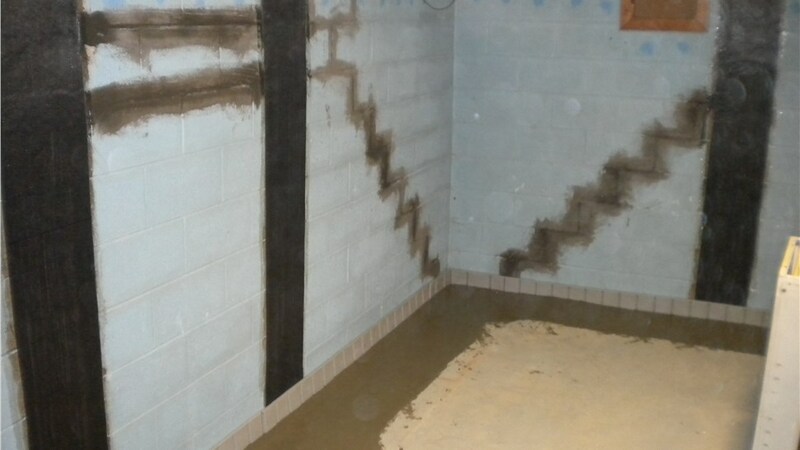 Don’t count on just any local team for your Lancaster basement waterproofing; go with Mid-Atlantic Waterproofing to get guaranteed service from a team with more than two centuries of combined experience! 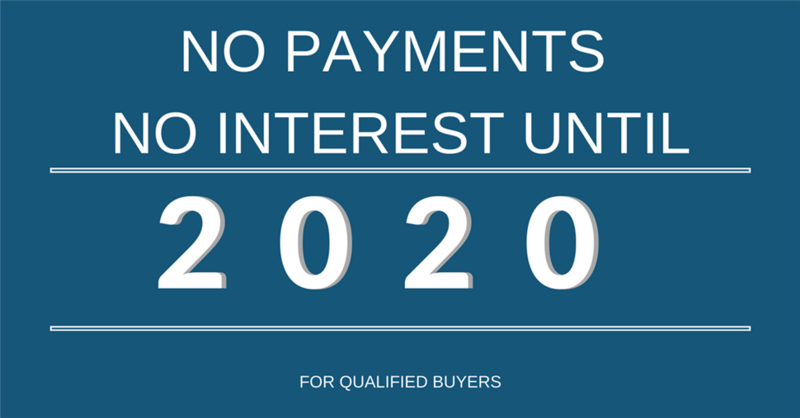 Find out how we can eliminate your water worries by calling us or completing our brief online form now. We’ll be in touch to schedule your free, no-pressure home inspection at a time that suits you.